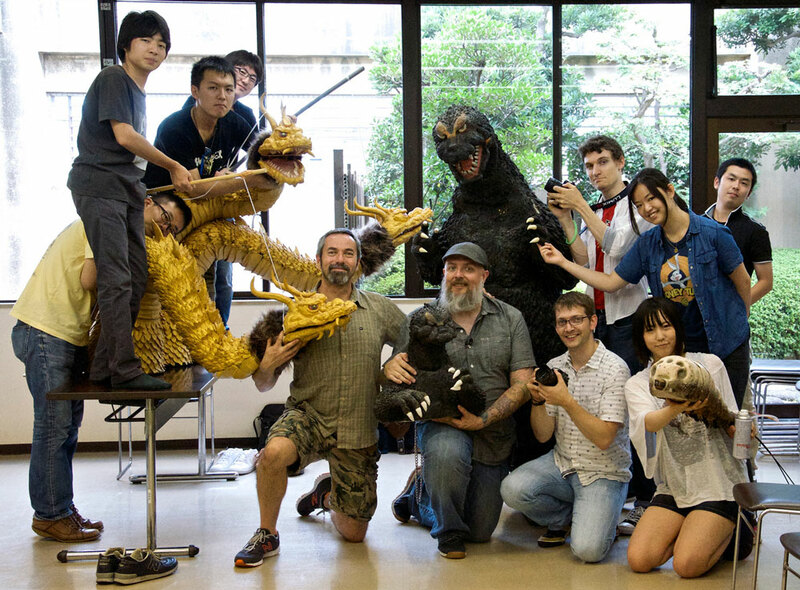 Kyle recaps his recent trip to Tokyo to film the upcoming documentary, Hail To The King: 60 Years Of Destruction with Rachel & Bryan. Better late than never, Bryan and Rachel came over to help me out with this episode and recap my recent trip to Japan to film my documentary, Hail To The King: 60 Years Of Destruction! I honestly thought that I would have had an episode devoted to this much earlier, but apparently free time is my true master. Seriously though, we had some delays for a significant reason and I’m just happy to bring this discussion to the listeners now. Overall, my trip to the land of the rising sun was fantastic and I am so happy that the project funded. Also thrilled to have one of my best friends editing together that the footage. Just an FYI, in this episode, I don’t really speak to the current status of the project (hoping to spend some time updating things this weekend). But to make up for its lateness, you get a bonus discussion all about last weekend’s utterly fantastic Rose City Comic Con. Rose City Comic Con was fantastic. Big thanks to Keith Foster of Big Pimp Jones ( go help fun their kickstarter campaign! ) for letting me share his artist alley table and chat with people about giant monsters all weekend long. 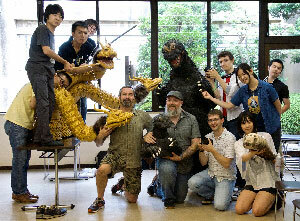 We met a lot of great kaiju fans – definitely my favorite part about doing these kinds of conventions now. – Keith Foster’s kickstarter campaign is still active (until the end of this Sunday!) so go help fund this and get yourself a graphic novel of his comic Kodoja. – Keep an eye out for more info about our Halloween Costume Contest! 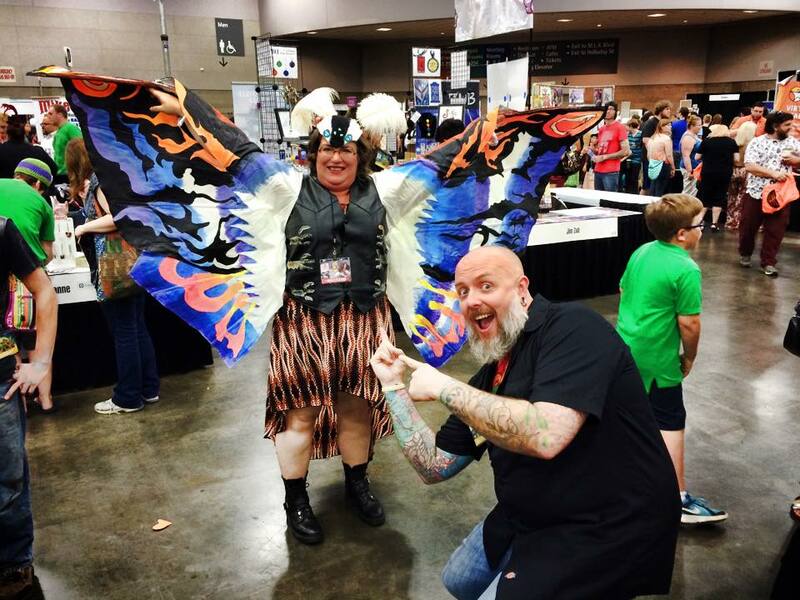 Check out this awesome inspired costume at Rose City Comic Con!